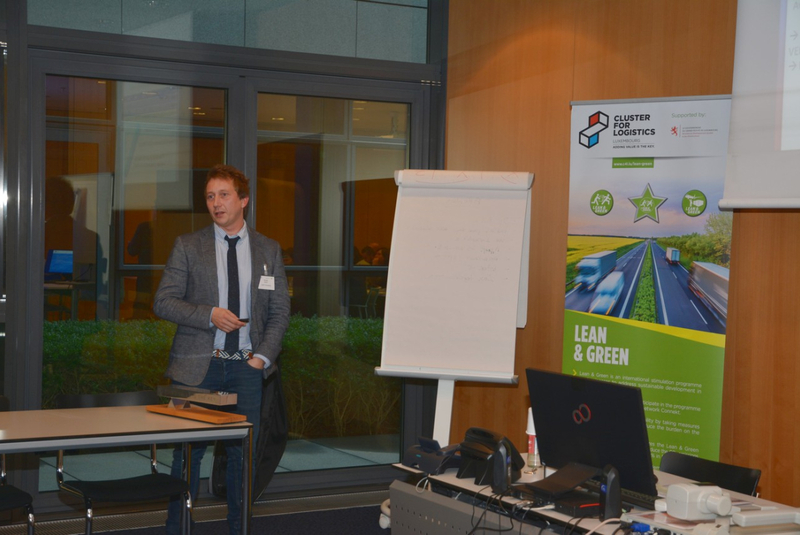 The Lean and Green Program goes into it's fourth edition in Luxembourg and the Cluster invites logistics companies to work on a CO2-reduction action plan. 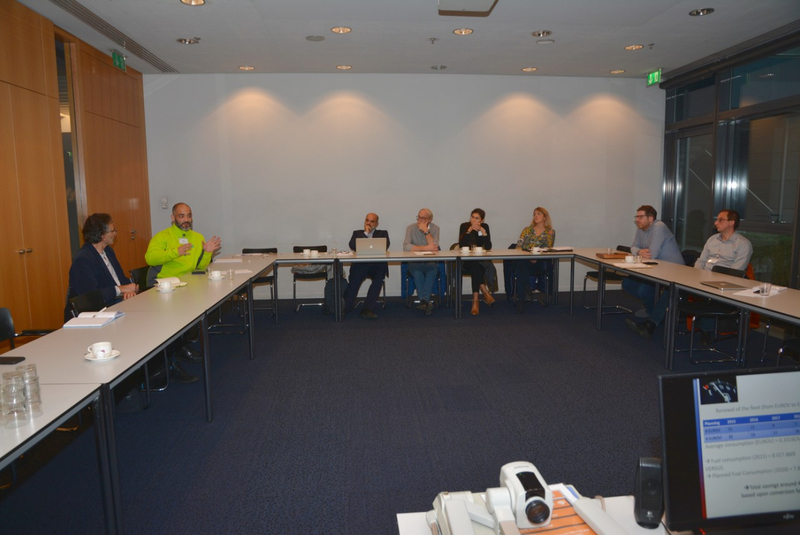 A first information meeting was held on November 29th 2018 to give an overview of the programme intended to reduce CO2 emissions. The Cluster for Logistics cooperates with the Ministry of Sustainable development and DART Consulting to prepare logistics companies. 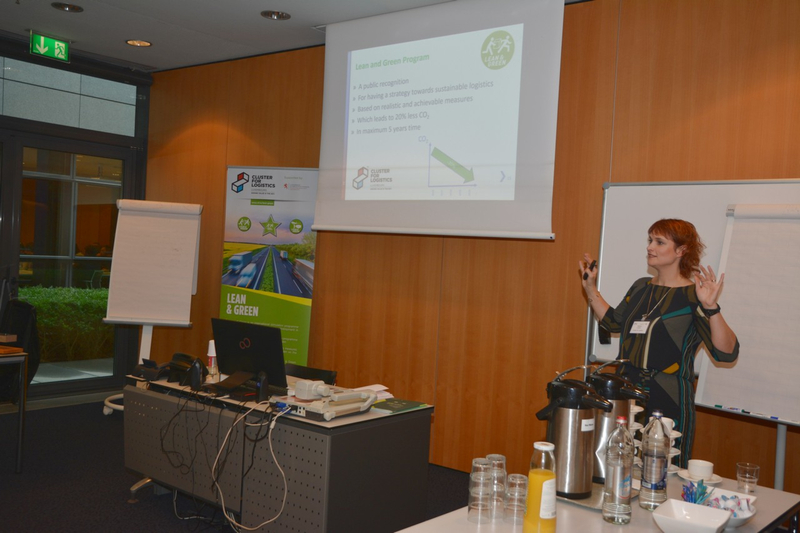 During the Information session, Mrs Mélanie Laidié (C4L) and L&G Trainer Mr Nicolas Rigo (Dart Consulting) explained the principles of the Lean and Green programme. 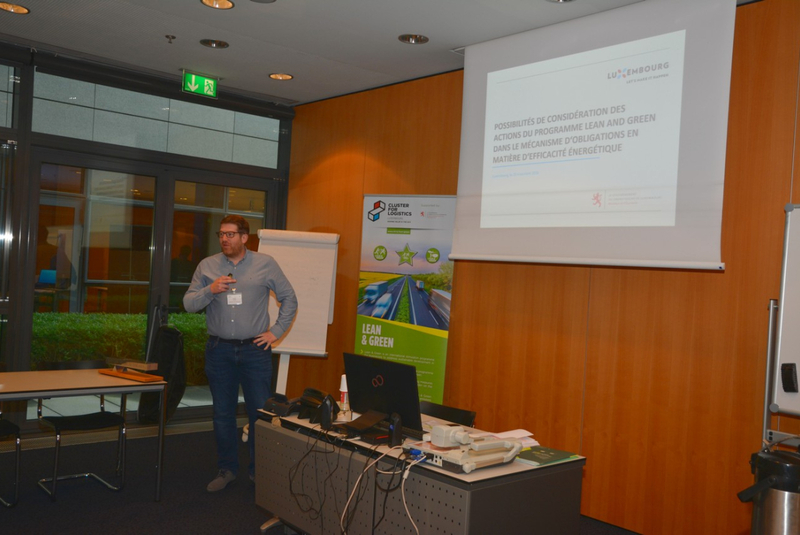 A Luxembourg-based company which can demonstrate through an action plan that it will be able to reduce its CO2 emissions by 20% in five years’ time becomes eligible for the LEAN and GREEN Award. 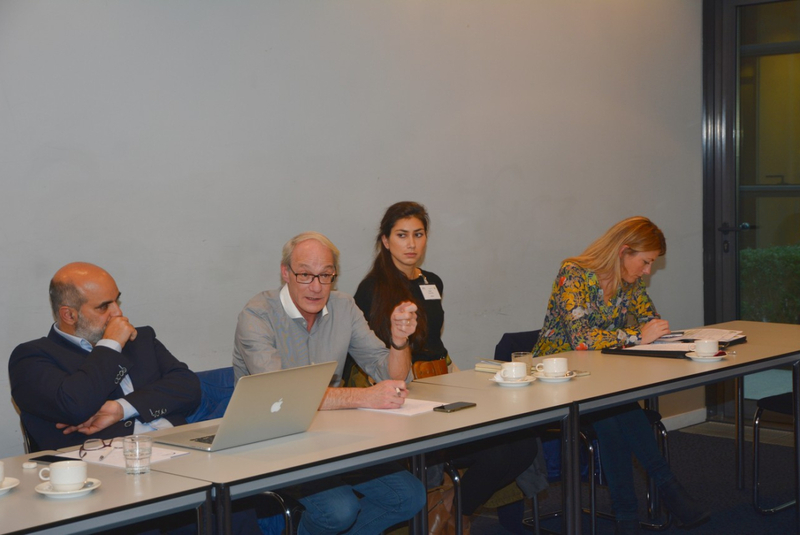 Moreover, the implementation of the EU directive on energy efficiency could provide new interests, particularly for small and medium companies, to participate in a Lean and Green certification AND take profit of potential incentives or support from obligated parties if achieving energy consumption reduction. Contact us at or +352 42 39 39 848. Companies must develop an Action Plan with improvement strategies, for example, including improving driver performance, utilization rates increasing, trips coordination, advanced dispatching / communication systems, adoption of clean fuels, modal shift, and Critical Performance Indicators (CPIs). An independent institute reviews whether the Action Plans are realistic to meet targets, approves the plans, and monitors progress against CPIs. The Paris COP21 agreement on Climate protection has increased the pressure to decrease CO2-emissions significantly across all sectors until 2030 and beyond. The fourth National energy efficiency action plan (NREAP) lists the measures that have been retained by the Luxembourg government to enhance the national energy efficiency policy, to reduce energy consumption and carbon dioxide emissions. Mr Daniel Flies from the Direction des énergies durables of the Ministry of Economy gave an overview of the scheme and how it affects logistics service providers.